MANILA — Philippine nickel producer DMCI Mining Corp, a unit of conglomerate DMCI Holdings Inc, on Thursday said it expected 2019 to be a tough year, with one of its two mines still suspended and its inventory almost depleted. DMCI’s mines, operated by subsidiaries Berong Nickel Corp and Zambales Diversified Metals Corp, were among those ordered shut in 2016 when the government launched an industry-wide crackdown on miners as part of a push to ramp up environmental protection. The closures and the threat of more mines being suspended in what, at the time, was the world’s top nickel ore supplier dramatically lifted prices for nickel. The Philippines, which has 30 nickel mines, is now the world’s No. 2 nickel ore supplier, behind Indonesia which has been ramping up shipments after lifting a ban on metal exports in 2017. 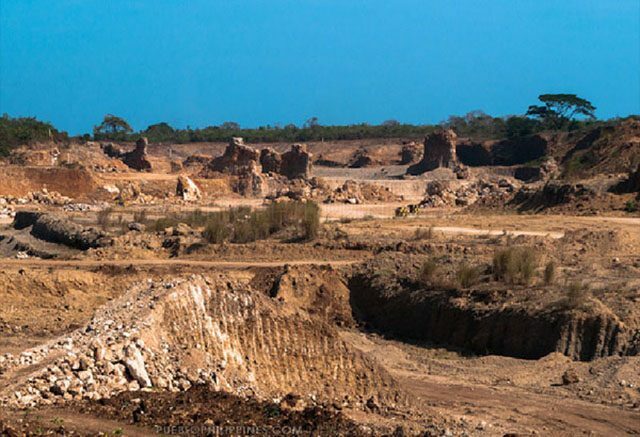 The Department of Environment and Natural Resources lifted the suspension order on the Berong mine in November last year, but the Zambales Diversified mine remains closed. The two sites account for about 2 percent of the country’s total nickel ore output. But it expects 2019 to be a “tough” year.